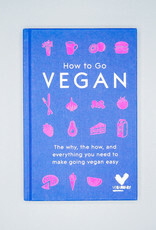 Everything you need to make going vegan easy. "How to go vegan. It's easier than you think." 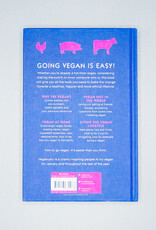 This is what Veganuary has to say on the back of their guide, and we couldn't agree more. 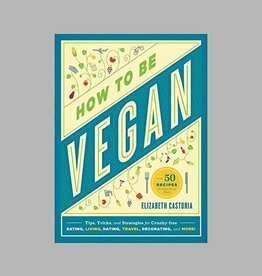 With this book even the most skeptical omnivores will find veganism easy and approachable, from a practical standpoint and an ethical one. 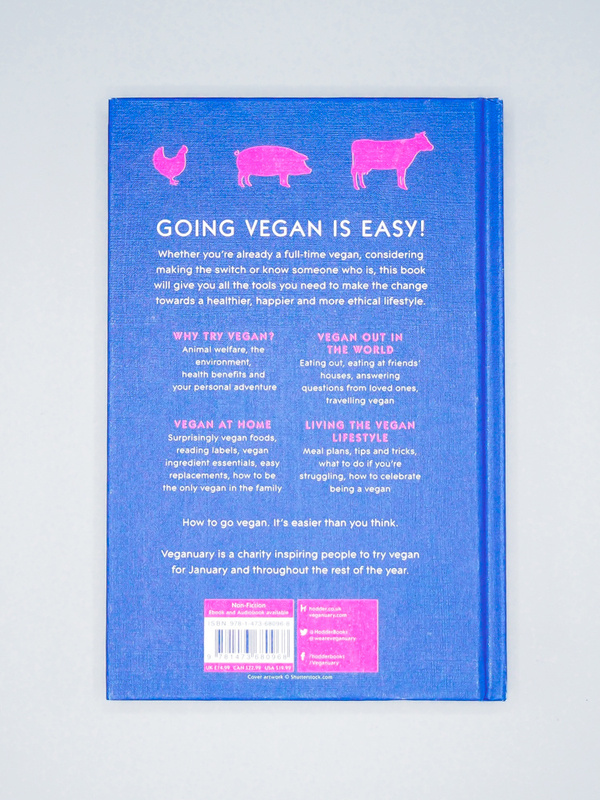 This straightforward, organized book is the PERFECT GIFT for those who are tentatively interested in veganism-- or for you if you're a newbie! The folks at Veganuary separated the information into easy sections of "Why Try Vegan?" 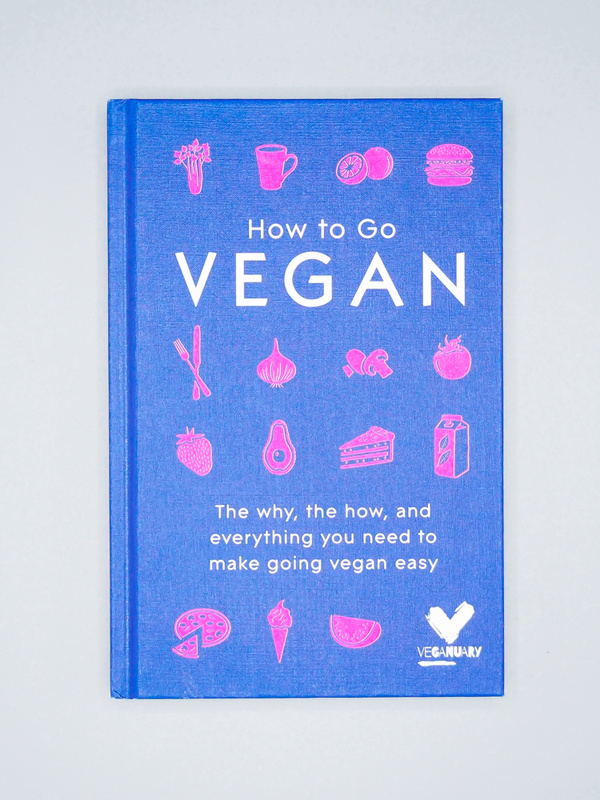 and "How To Go Vegan" which are broken up into smaller sections discussing the environmental reasons, health, the animals, nutrition, meal plans, and more. 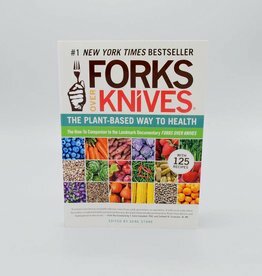 Going vegan has never been easier! 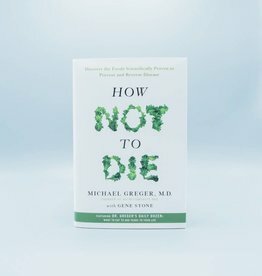 How Not to Die by Michael Greger, M.D.